What is the Importance of Secondary market research? Secondary market research will always have second priority over primary market research. However, in many cases, secondary market research itself plays a pivotal role. Such that in the end you wont need primary market research. Hence, for many companies, secondary market research is the first step in conducting market research. 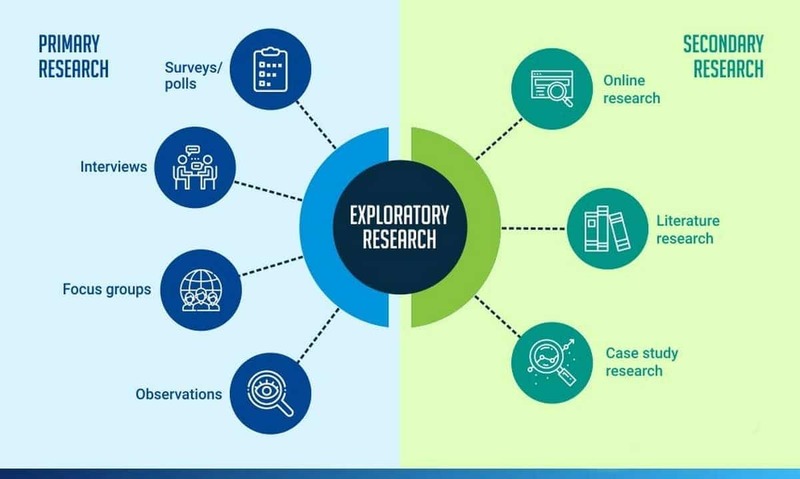 At the same time, if you want to conduct a primary market research, then you need to have enough background information so that you can form the right market research questionnaire. 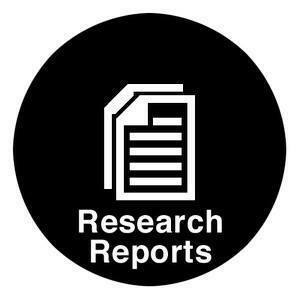 Thus, the first usage of secondary market research is to pave way for primary market research. On the other hand, many a times secondary market research is all that is required for the company. Take for example – a company wants to find out how much competition is present in the detergent segment and how many SKU’s are already present. This can be easily researched online as well as by industry information. Thus, in this case, the company may avoid primary market research at all. Secondary market research is enough to find out the single detergent which is not present in the market and which the company can launch. However, to finalize the characteristics which should be included in the new detergent, the company will have to do new product development which again will involve primary market research. So what is the importance of Secondary market research and the role of secondary market research in an organization? One of the reasons for importance of Secondary market research is to pave way for primary market research. Secondary market research gives enough background information so that the right questions can be asked during primary market research. Secondary market research can help you find out the trend in the market. At the same time, it can also help with business information as well as competitive intelligence. Thus, all in all, if it is the external market you are looking to analyse, then secondary market research will give you a lot of answers. 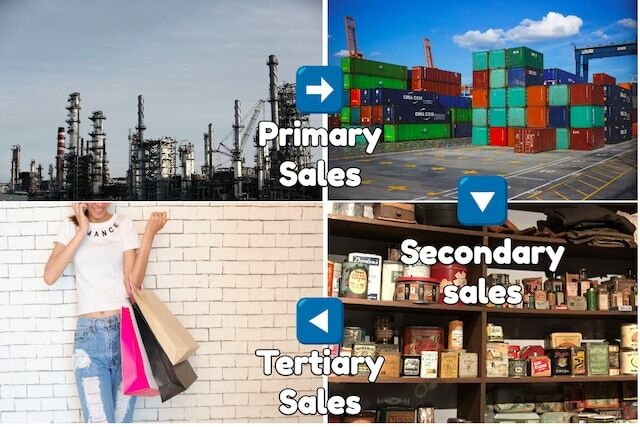 Not only can secondary market research help you with the external environment, it can also give you the correct customer information which can be very useful for your company. 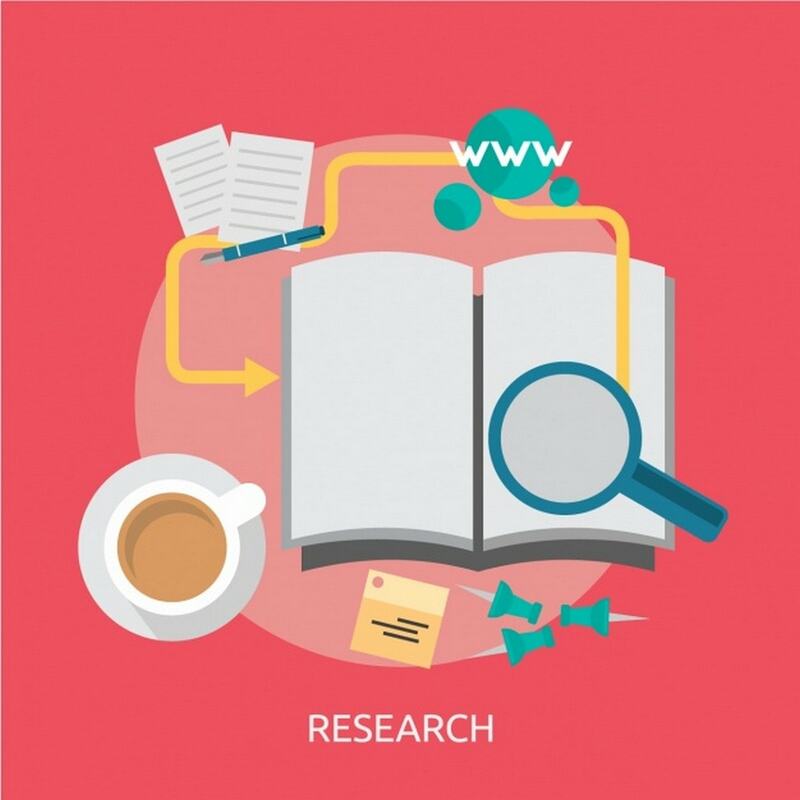 For example – secondary research can help you define which type of customers to target, which types of customers regularly buy the product, gives more insight into customer information and finally helps you retain as well as attract new customers. While conducting secondary market research, it is very easy to find out where does your company stand in the market as well as what do customers think about your company. For example – if there are 10 types of detergent in the market, and your company has 6, then it is clear from secondary data that you need more variants of detergents. However, if secondary market research also detects that out of the 10 detergents which a competitor has, only 4 are profitable to the company, then your company is better off with 6 detergents only. Thus, secondary market research can help you with internal analysis as well. 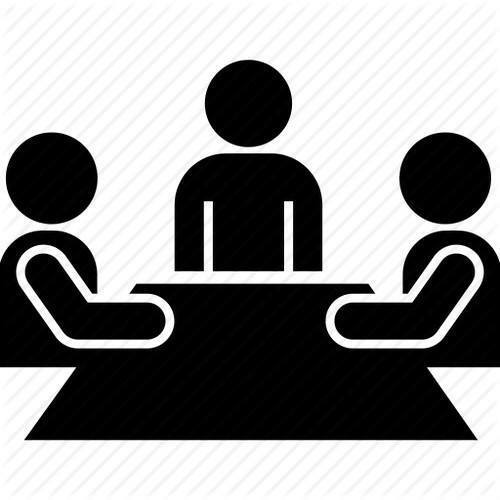 The most important factor in conducting secondary market research is that you have enough information, information which helps you decide whether or not you need to conduct primary market research, information on what the company needs to do next as well market and customer information to make you the right decision for the company. To further understand the importance of secondary market research, here are 5 statistics which will blow your mind. These statistics are obtained from a survey conducted in the UK for companies which regularly used secondary market research. 82 % report using secondary data for monitoring competitive and business intelligence. 75 % use secondary data to provide functional support for primary research projects. 59 % indicate using secondary data for managerial presentations. 57 % use secondary data for specific business decisions. 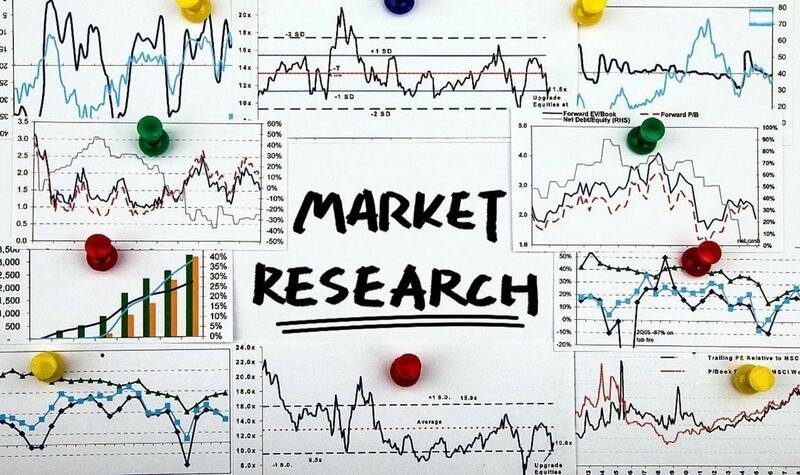 Also read – Primary Market Research. Is it necessary to adveritise in TV media through popular persons by paying huge money to them ? Instead why not advertise using statistical report from secondary datato throw light on the quality of the product? Upto one level, it is possible to collect statistical reports and make below the line advertising. However, there comes a point, where you are beyond your limits. Say you are working in geography A and have not reached geography B. But geography B itself has accepted your products and products are selling in high volume. In this case, instead of waiting for research or implementing something BTL, you go ATL. You them do primary research and prepare ads and media because the ROI is visible. But as long as your budget is low and you are restricted to push strategies / certain geographies, till that time you can use secondary data for BTL ads.